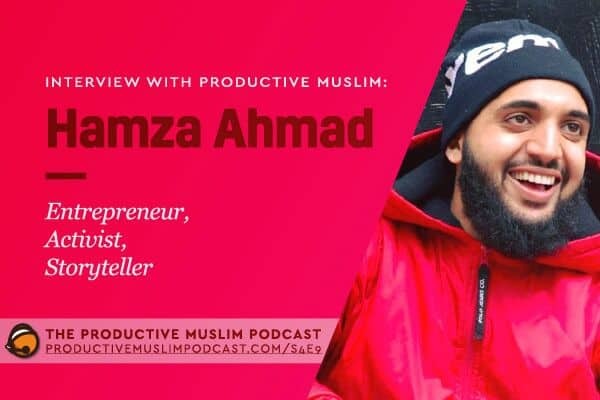 Joining us for Season 4 episode 9 is Hamza Ahmed, founder of How to Be a Bully, an Arts based bullying prevention program and the Journal for Muslims, a journal created to help Muslims connect with Allah and gain a closeness to Allah through daily reflections and daily gratitude. Connect with Hamza through his website and Facebook. Did you enjoy this episode? If so, please leave a review for us on iTunes or Stitcher Radio. This helps us get the word out there and in turn, give us the opportunity to benefit more people. Have a Question? Send in your voicemail here. We pray that you enjoyed this season as much as we enjoyed hosting and producing it.